Participates in Kunst Zurich, October 27 -30, 2016. Represented by Galerie Charron. 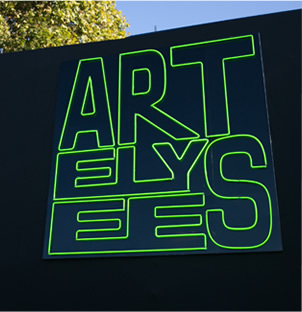 Participates in Art Elysees, Paris, October 20 – 24, 2016. Represented by Galerie Charron. 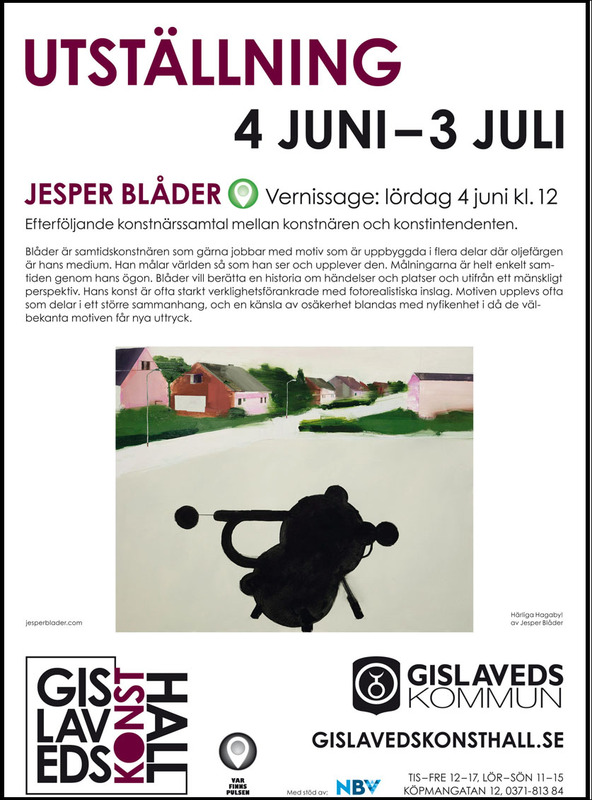 Solo exhibition at Gislaveds konsthall, June 4 – July 3, 2016.